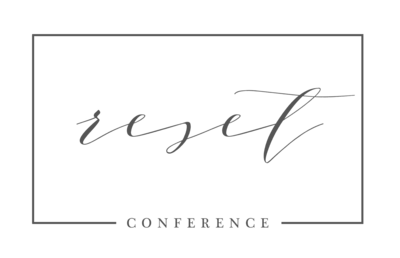 Nathan & Jessica Kraeszig own and operate Jessica Rene Photography out of Whitestown, Indiana, and are no strangers to the Reset Conference! In fact, I believe they were among the first to book their tickets for the 2019 conference in Lexington, Kentucky when it was announced! I caught up with the couple just after Megan Kuethen’s class on 10 profitable tips for your business. I could tell their minds were just reeling with all they’d learned the past two days, and were already thinking ahead to next steps. 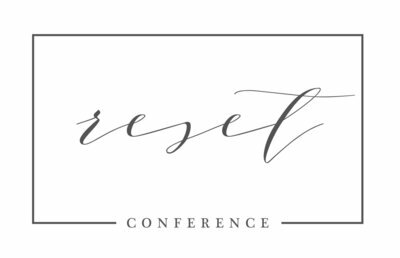 You may remember last year with Jessica did a Reset blog takeover and talked about how they would go home at night after the conference and fill up a huge whiteboard with all their notes, ideas, and action plans. I asked if they would be doing that again, and they said absolutely!! So what does that look like to a couple of photographers from Indiana? How will they make those things happen? Kraeszigs: “There’s a little bit of everything. There was a lot of content to take in.” They’ll be back in 2019 in Lexington, Kentucky, and we’re excited to watch them and their business grow each year! !